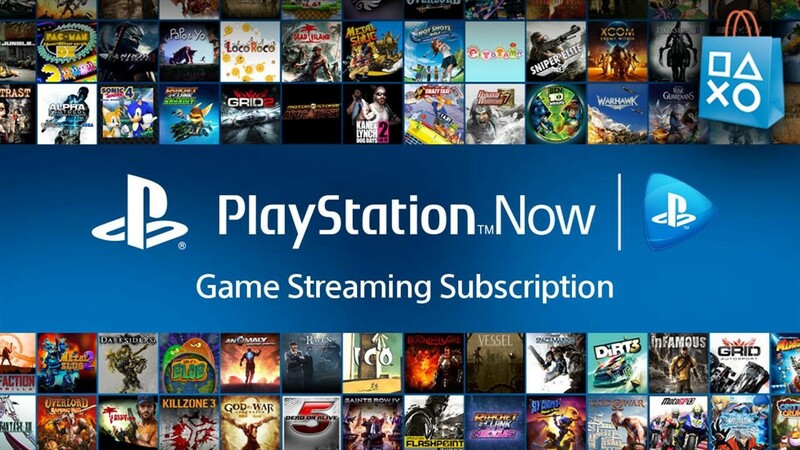 Sony's game streaming service, PlayStation Now might be adding the ability to download games later this year. An "industry source" told Kotaku UK that "downloads are coming to Playstation Now" in September this year. According to this source, downloads will initially be limited to PlayStation 4 titles. 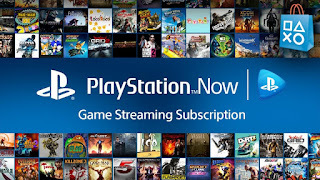 PlayStation Now is a game streaming service which allows subscribers to play PlayStation 4, PlayStation 3 and PlayStation 2 games on a PlayStation 4, PS Vita or PlayStation TV. Currently, PlayStation Now requires an internet connection, so the addition of downloading would be welcomed.